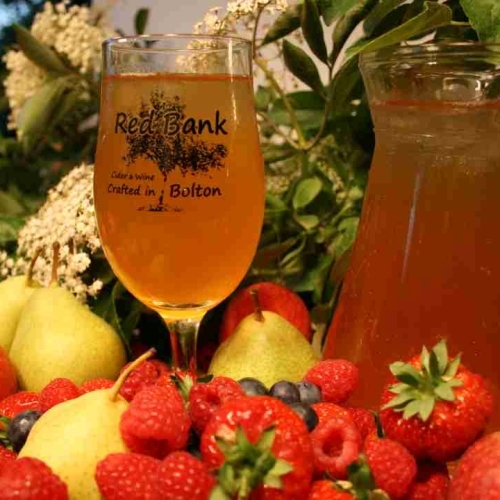 A mouth watering selection of 4 boxes of delicious real ciders and perry, hand-crafted in the traditional way, from fresh pressed ciders apples or perry pears. Apple and Mango Fruit Cider 4%abv crafted from wholesome fresh pressed mango (not from concentrate) taking refreshment to the next level. 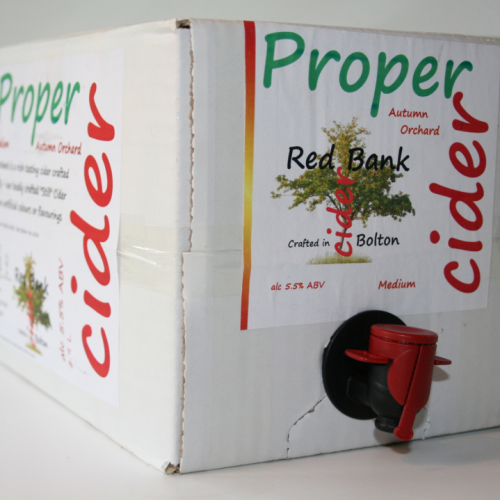 Click on the ciders above for product reviews!